Don’t let stairs stop you. 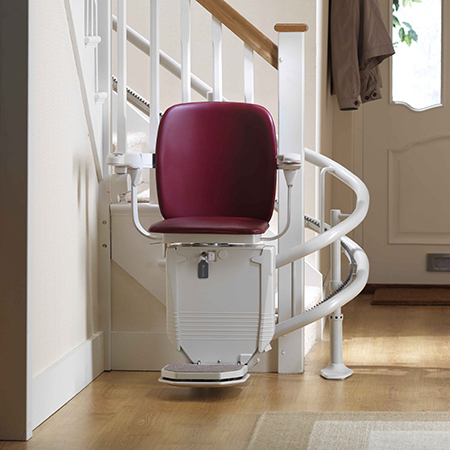 With a stairlift from Morning Star, you will be free to enjoy your entire home just like you should be. 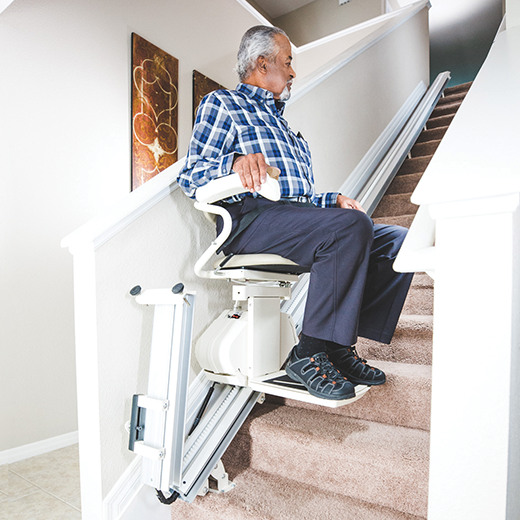 Our innovative, safe, and stylish stairlifts allow you to live in the utmost comfort and ease. 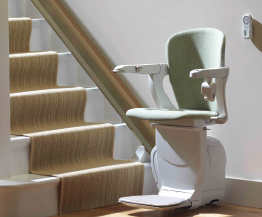 Morning Star Elevator works with your stairs and your budget to find what stair lift best suits your mobility needs. 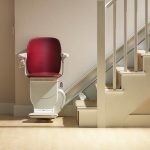 As your local authorized dealer, we want to provide you with only top of the line stairlifts by Harmar and Stannah stairlifts. Morning Star is dedicated to quality and our priority is that you receive the very best product for the very best value. 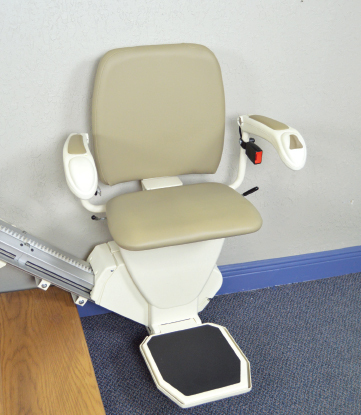 Contact us for a free stairlift consultation at 866-635-7960. Ask about our used stairlifts and rentals!